The Rebirth event has been a complete success for DC Comics, cementing a slew of books to the top of the mountain. 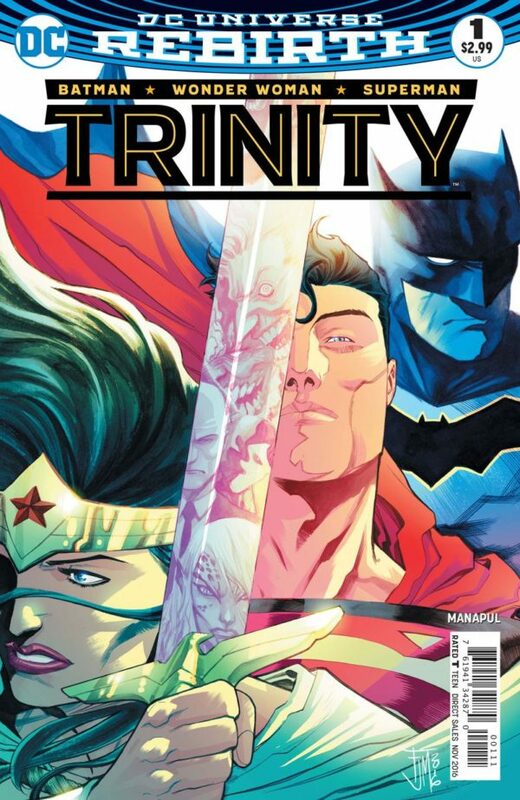 With Trinity, we get a series devoted to DC’s big three: Batman, Superman and Wonder Woman. 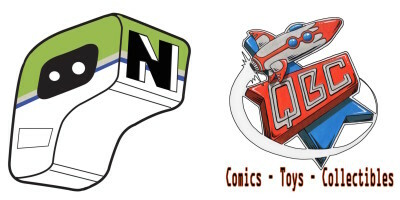 So what could the first issue of this titanic series have in store for us? How about dinner. Written and illustrated by Francis Manapul (The Flash), we get a very grounded, but much appreciated issue that humanizes all three of DC’s pillars of the Justice League. Lois Lane decides to invite Batman and Wonder Woman to dinner, which is a bit strange since this isn’t the Superman the world knows. This is a Superman, Lois Lane and their son Jonathan from the original DC Universe, filling a gap left when this world’s Superman died just months ago. This leads to a very awkward dinner, filled with flashbacks and emotions. Manapul creates a very humanized issue here, one that puts the big three in one room and lets them talk out their thoughts. We get some interesting points from all the attendees here, including a great moment of the new Superboy greeting a plain clothes Bruce Wayne with eye beams to the chest. We need issues like this every so often, issues that give these characters a moment to breathe and breathe life into their roles, into the relationships that surround them. This is a fantastic first issue: I do wonder what is next for this title, as the cliffhanger at the end left me a bit puzzled. Manapul creates something special here, despite their being no punches thrown or blood shed.